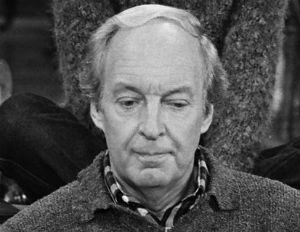 TMZ is reporting that actor Conrad Bain – most famously known for his role as Phillip Drummond on “Diff’rent Strokes” – has died at the age of 89. 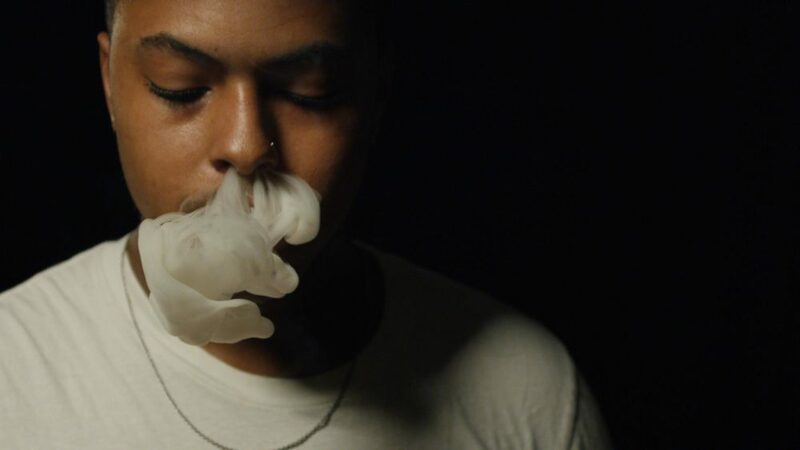 While details of his death are unclear, Bain passed away in Livemore, California. He was 89 years old.